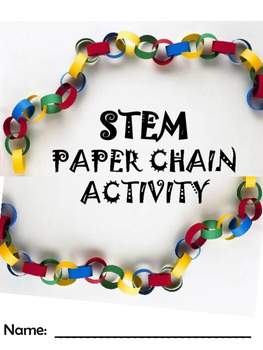 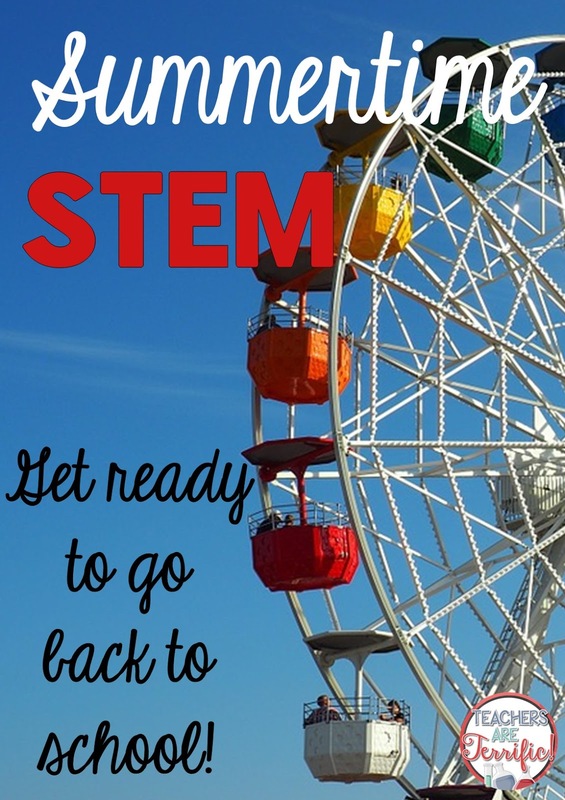 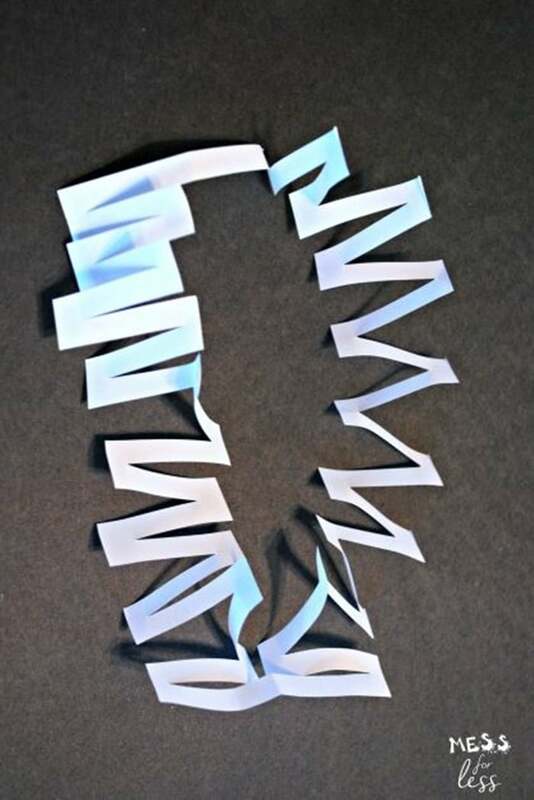 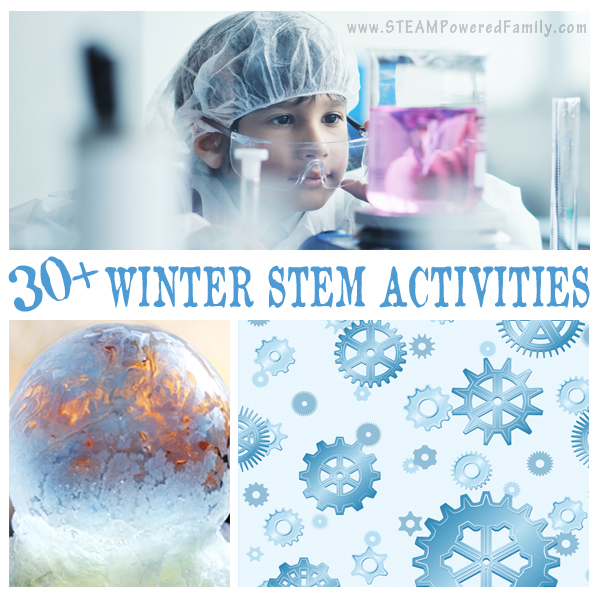 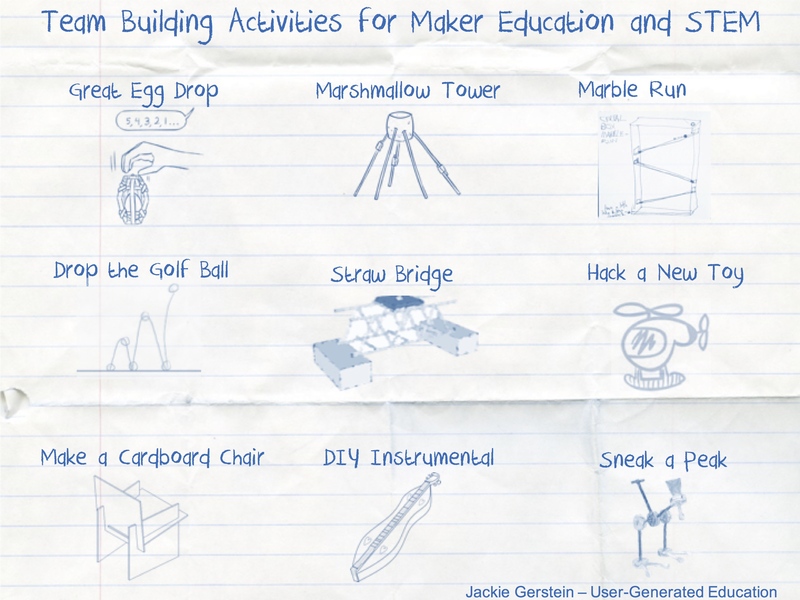 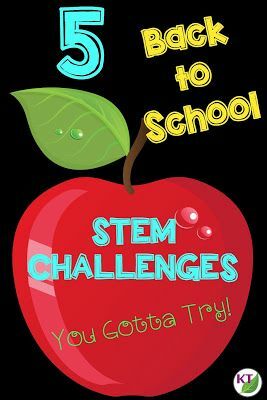 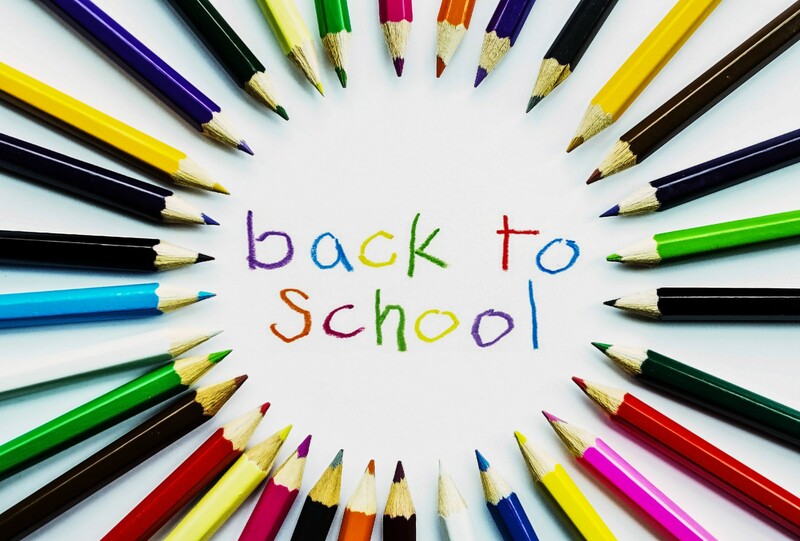 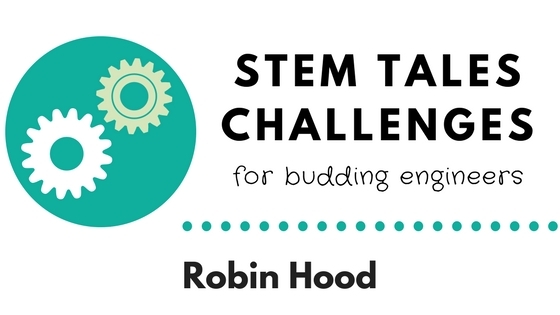 STEM is so much fun for students, so why not try some back to school STEM challenges? 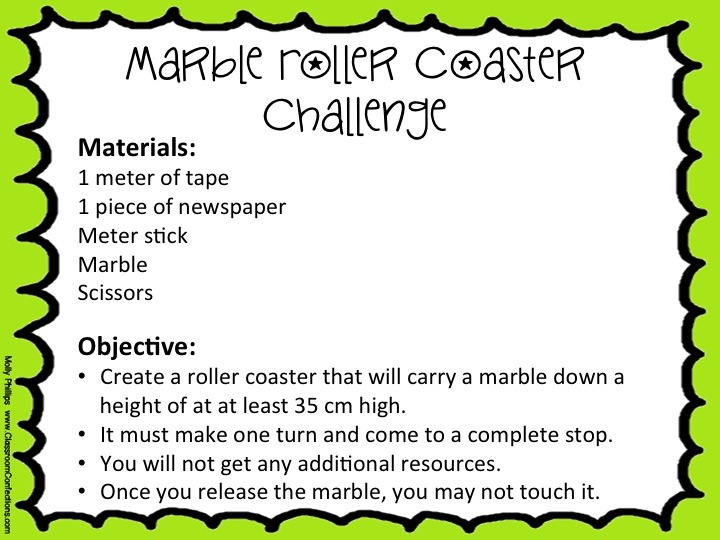 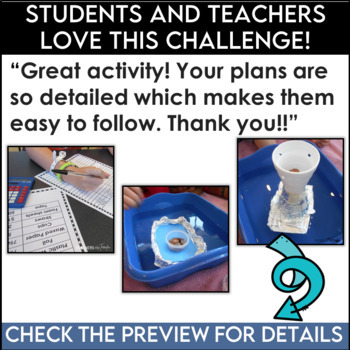 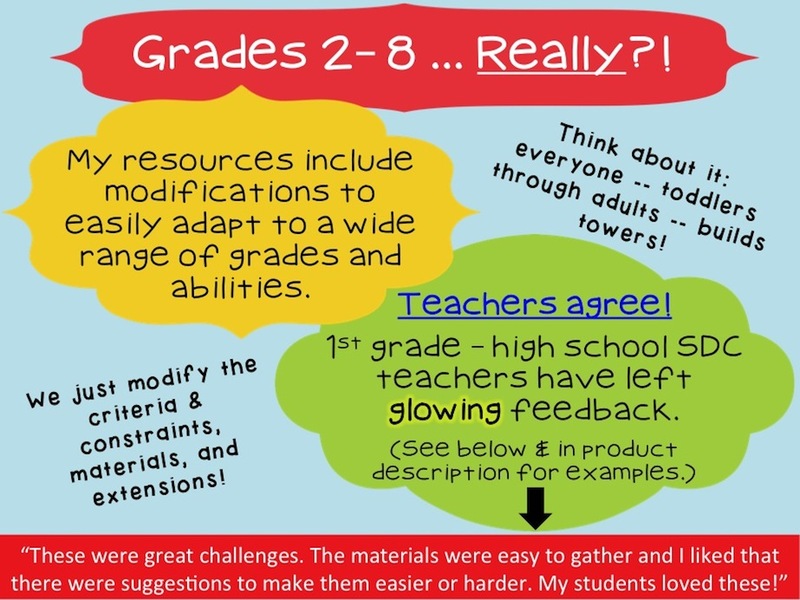 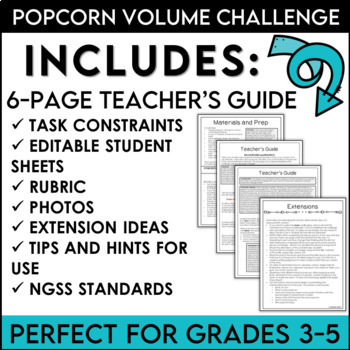 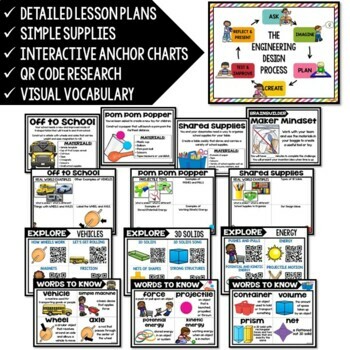 Click to see how these challenges will fit into your grade 2-8 class! 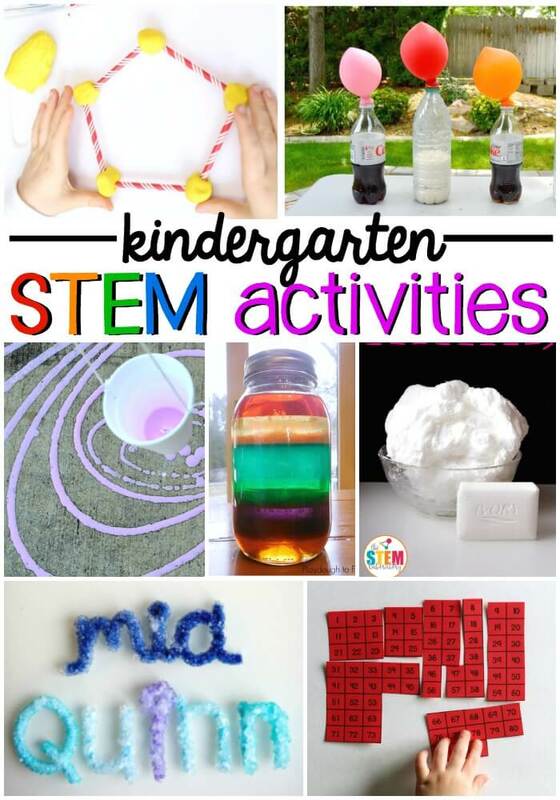 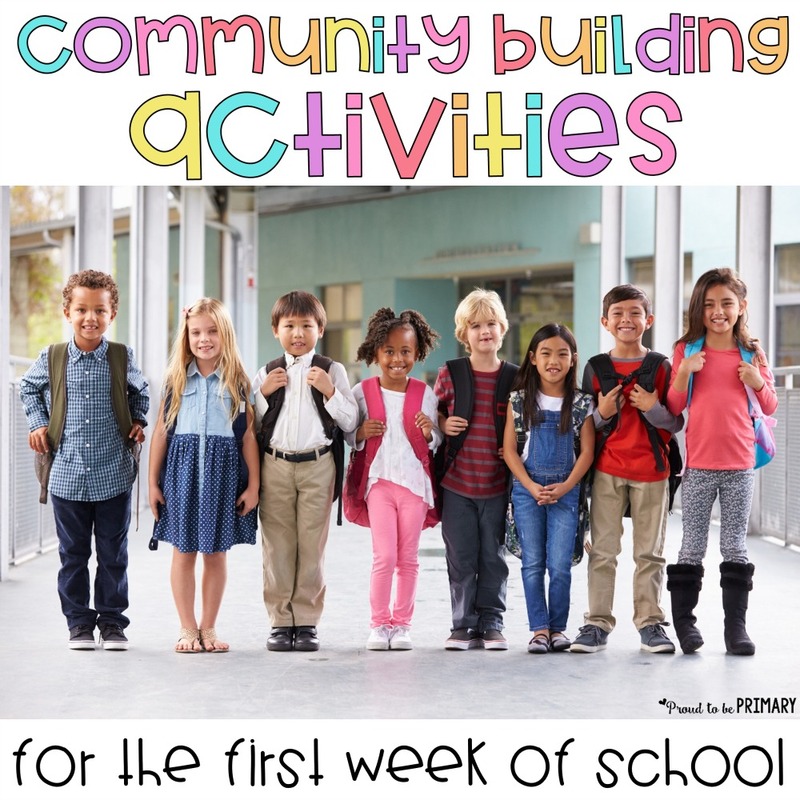 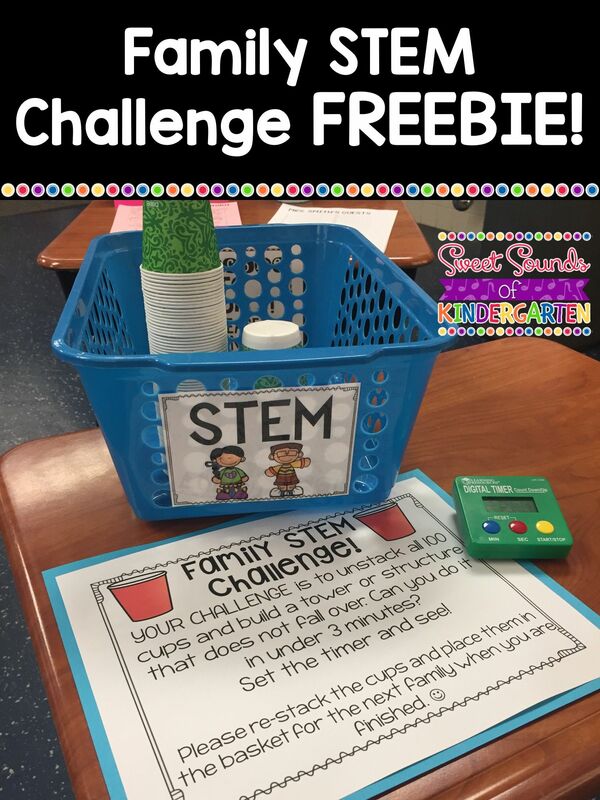 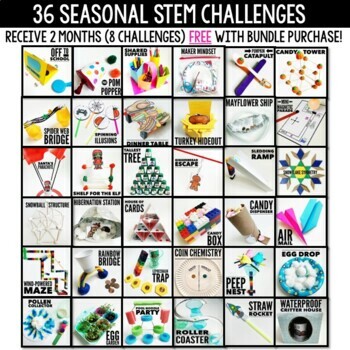 These Back-to-School STEM / STEAM challenges are a great way to build community, establish procedures, and get to know how your kids tick! 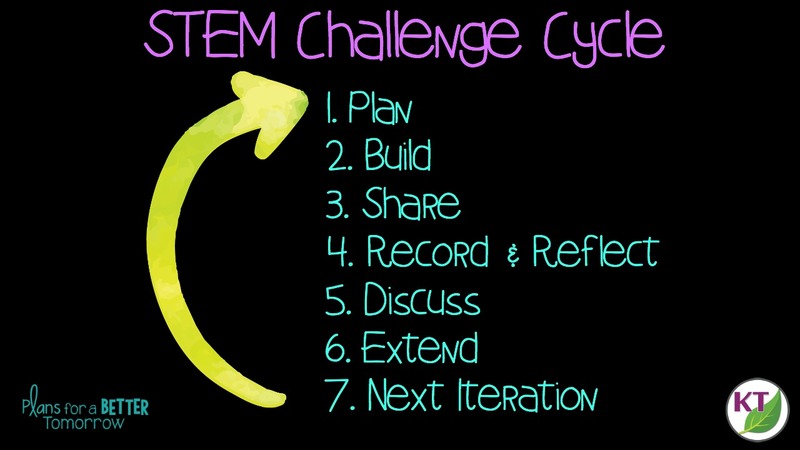 Each challenge should follow this cycle. 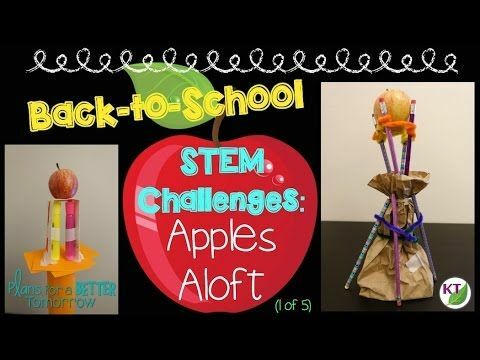 More details available in the Apples Aloft video below. 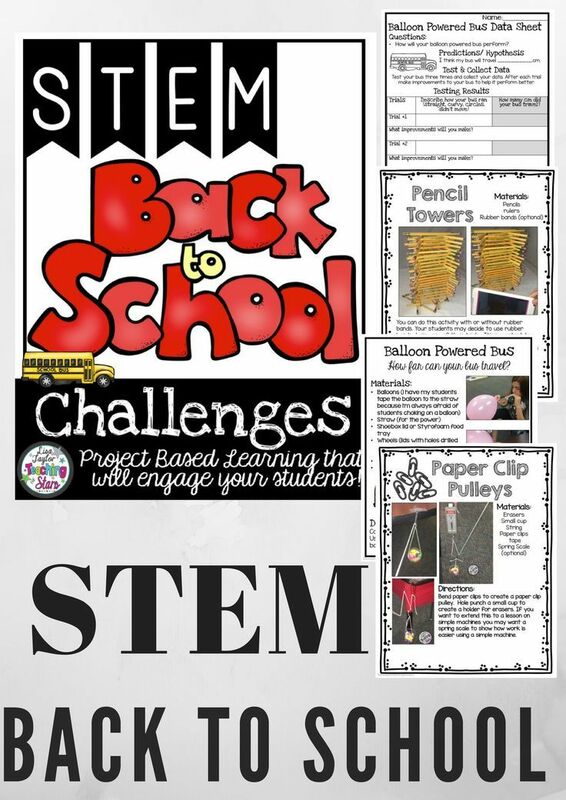 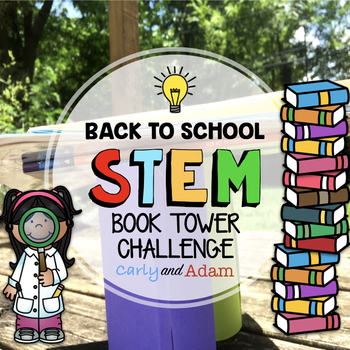 Back to School STEM Challenge! 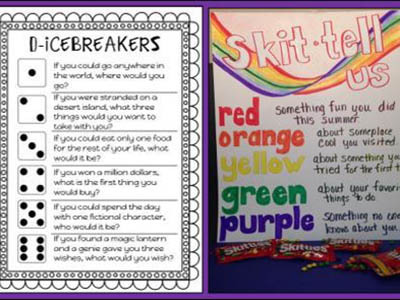 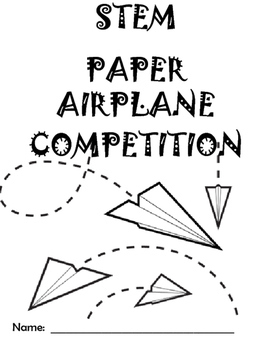 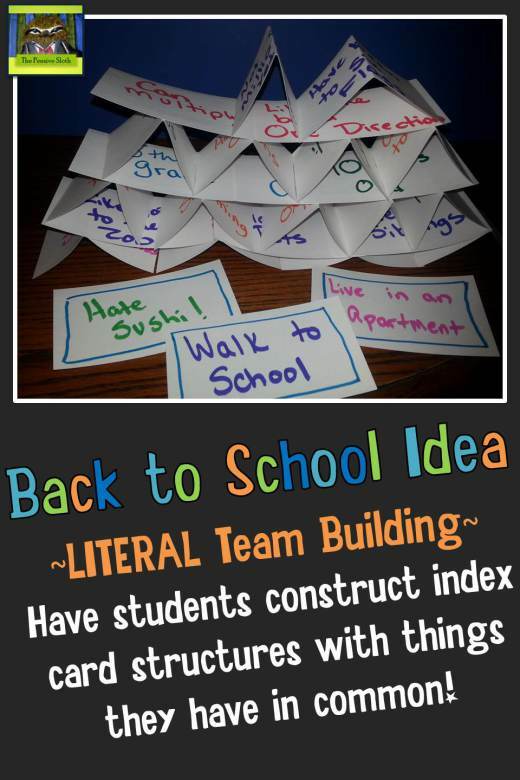 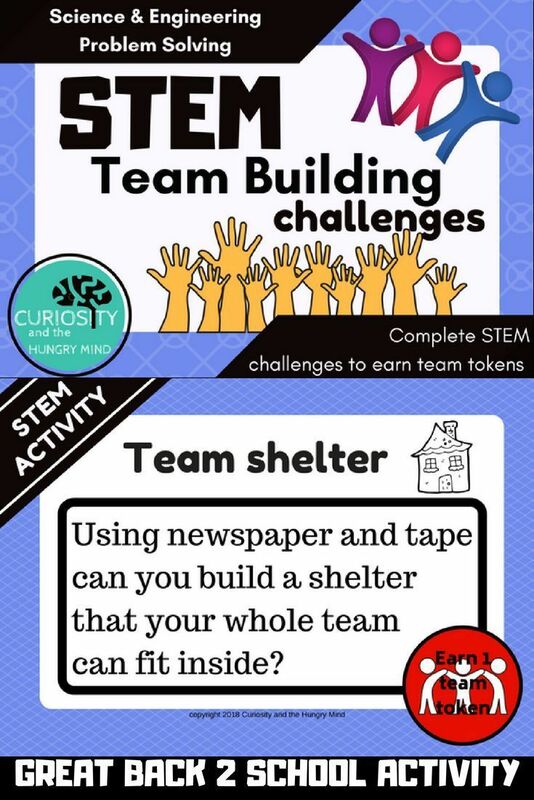 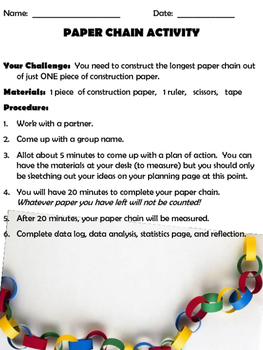 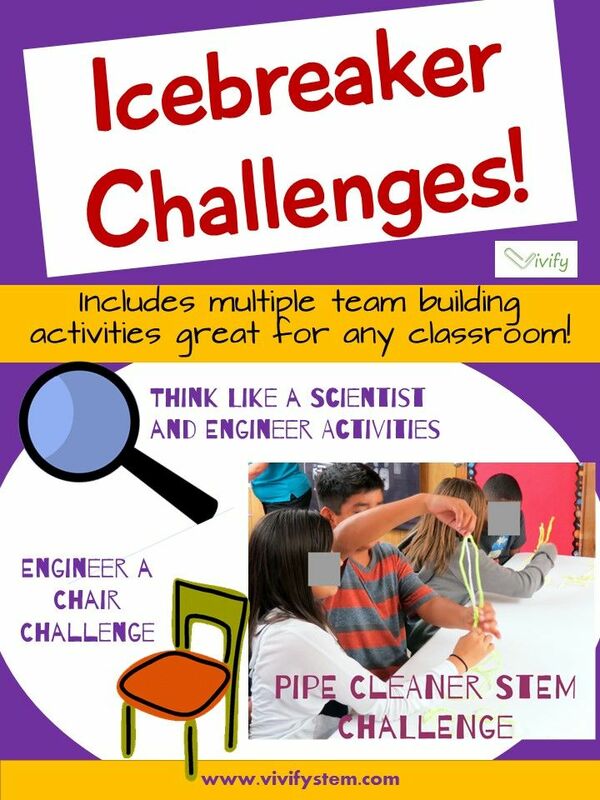 This challenge is perfect for building teamwork and problem solving skills at the beginning of the school year! 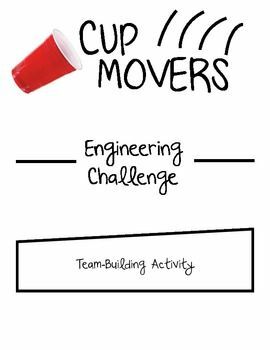 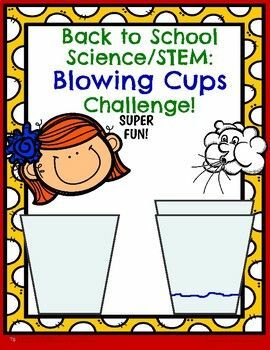 Back to School Science STEM Blowing Cups Challenge! 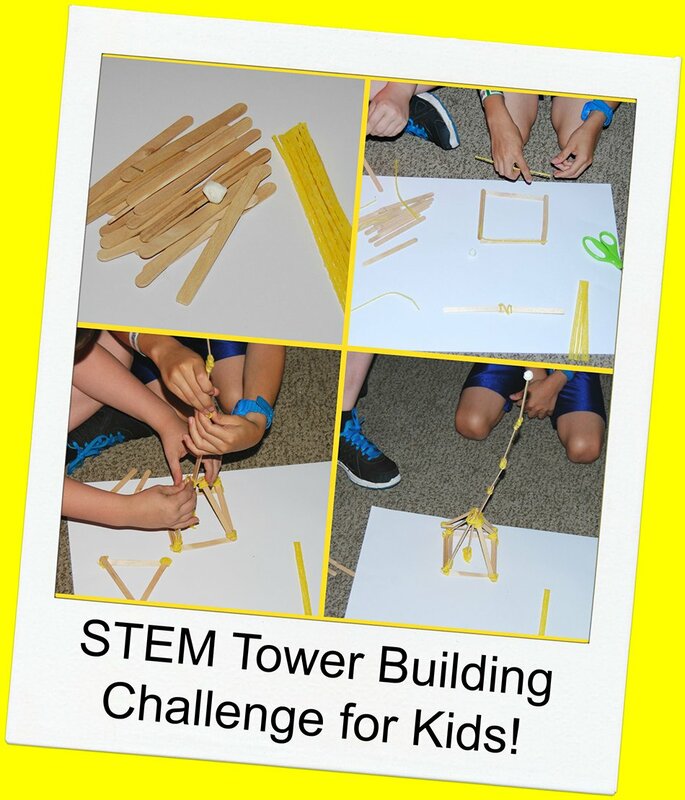 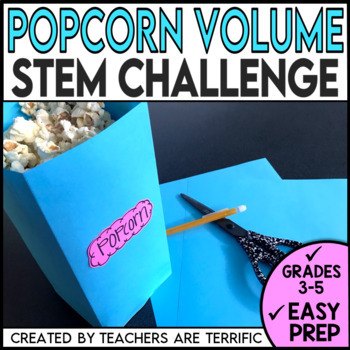 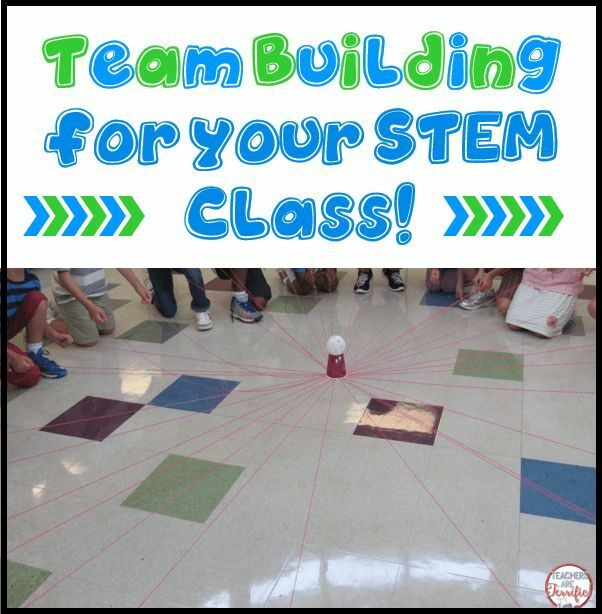 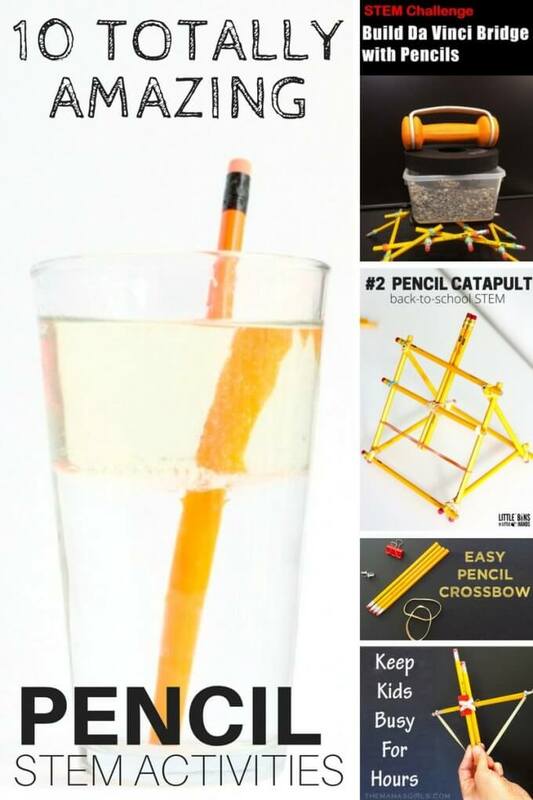 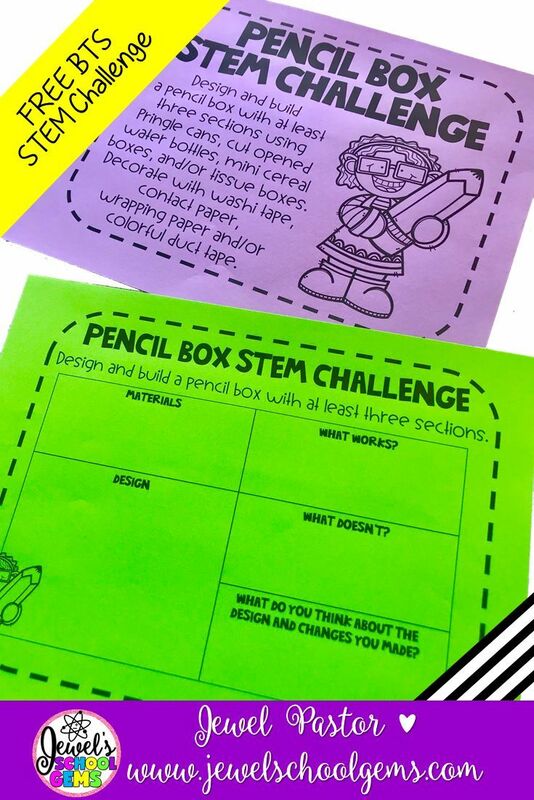 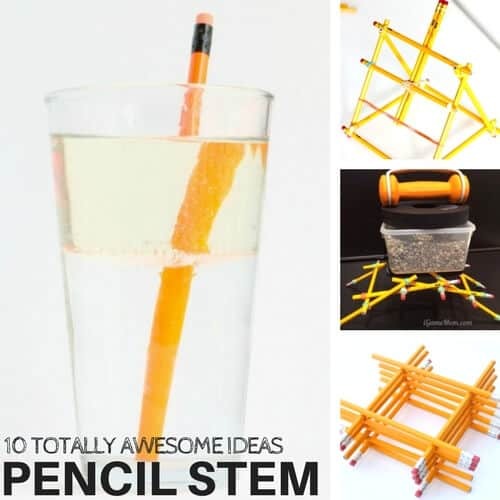 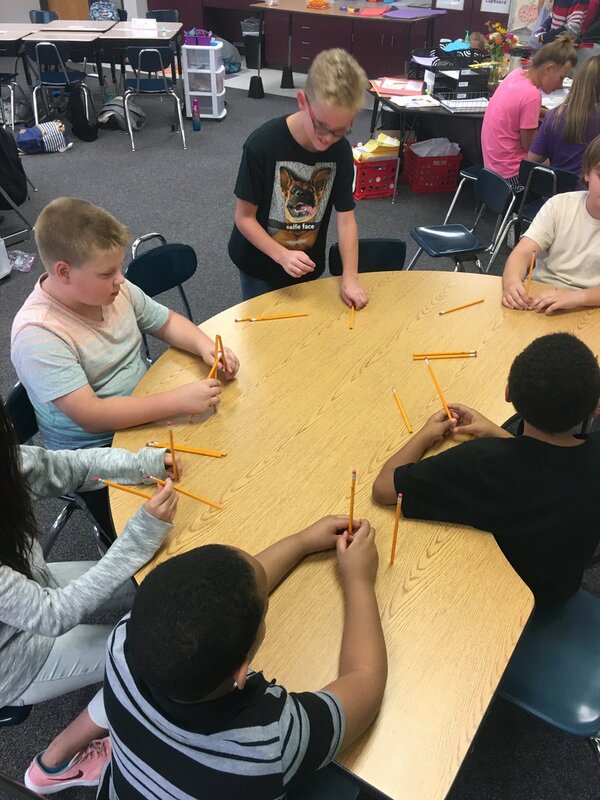 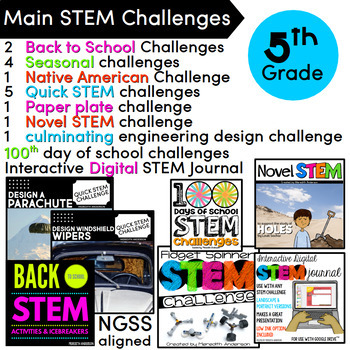 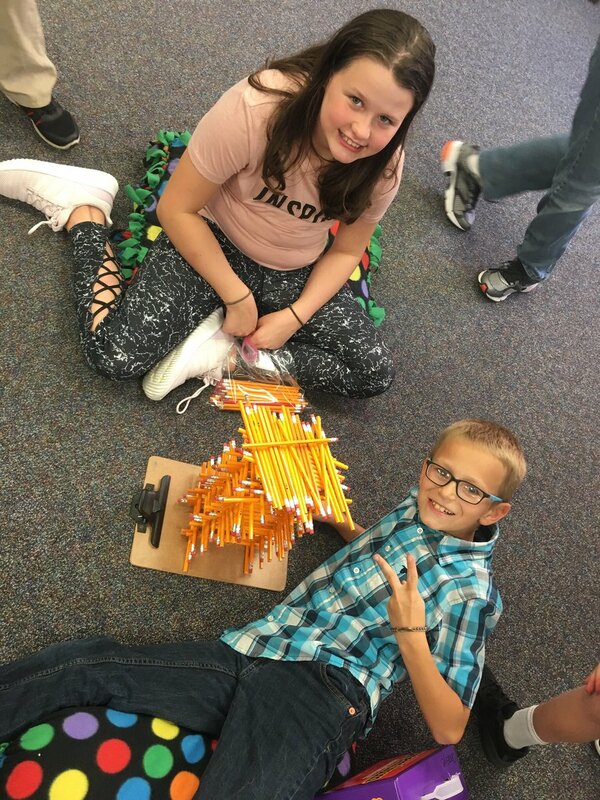 ThePowerOf 5th Grade on Twitter: "Back to school STEM challenge with pencils! 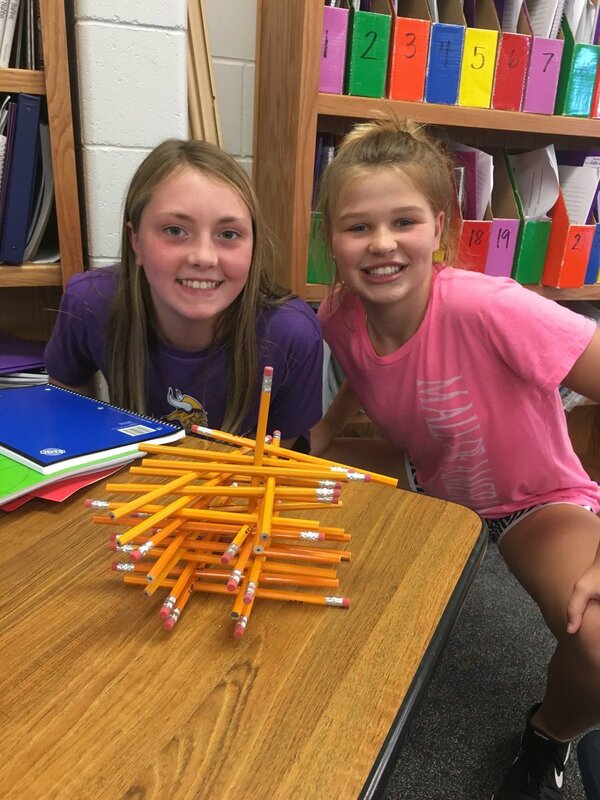 Build the highest tower. 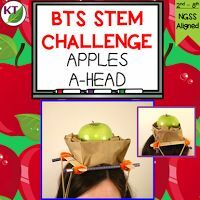 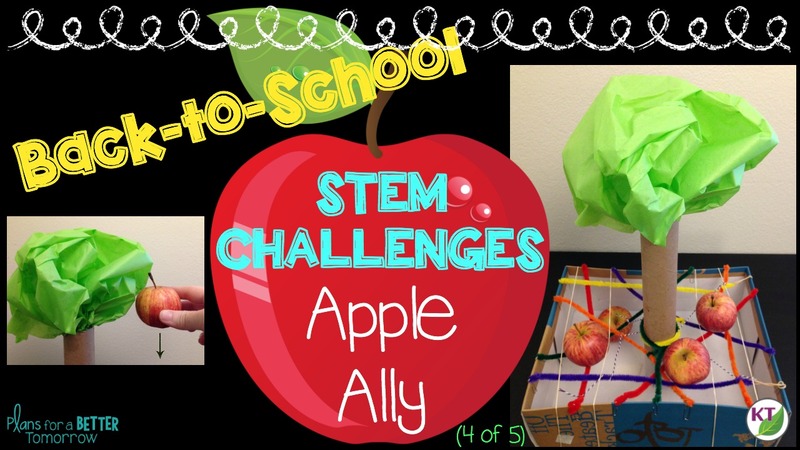 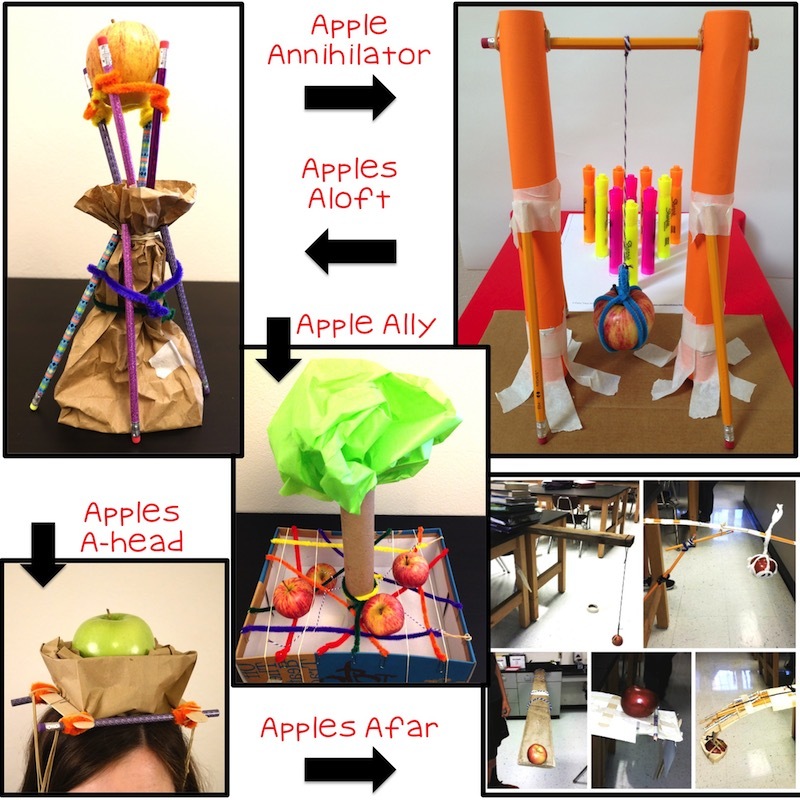 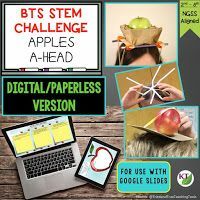 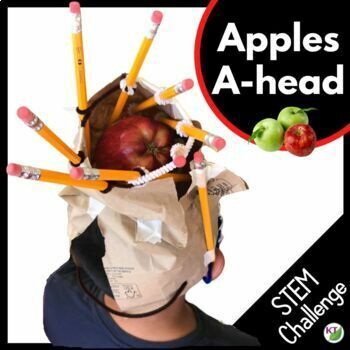 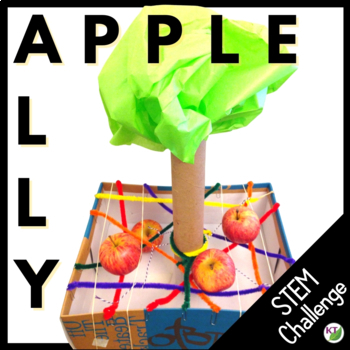 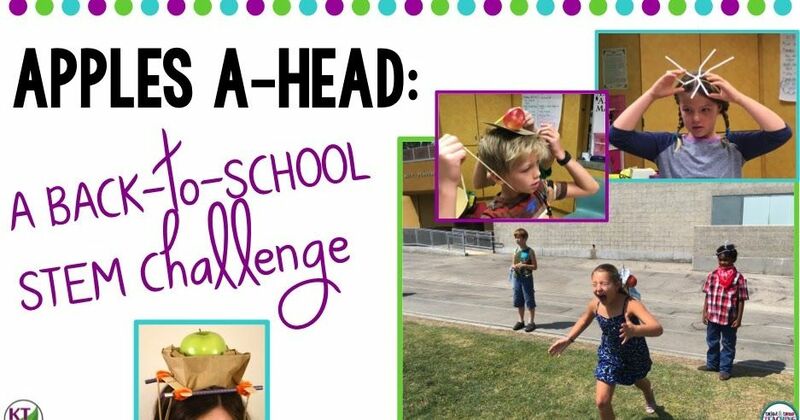 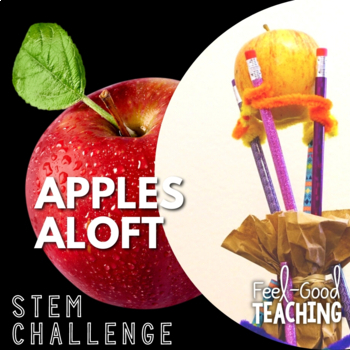 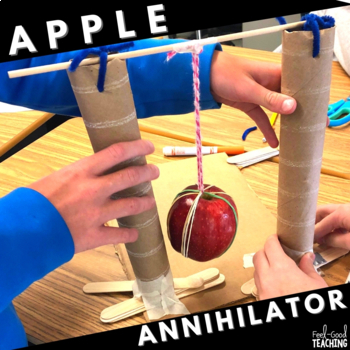 #brainiacs #teamwork… "
The fifth challenge in the Back-to-School STEM Challenge series is Apples A-head (see Challenge 1 , 2 , 3 , 4 ) . 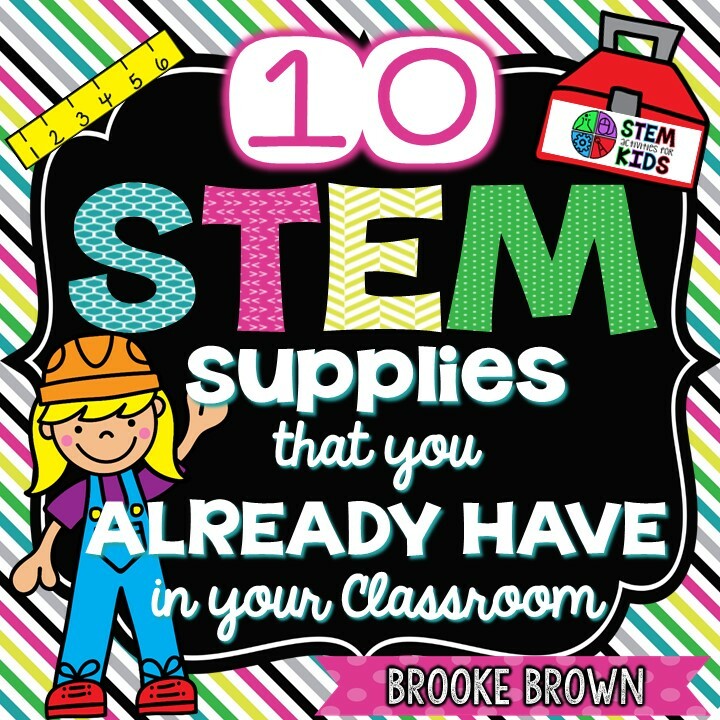 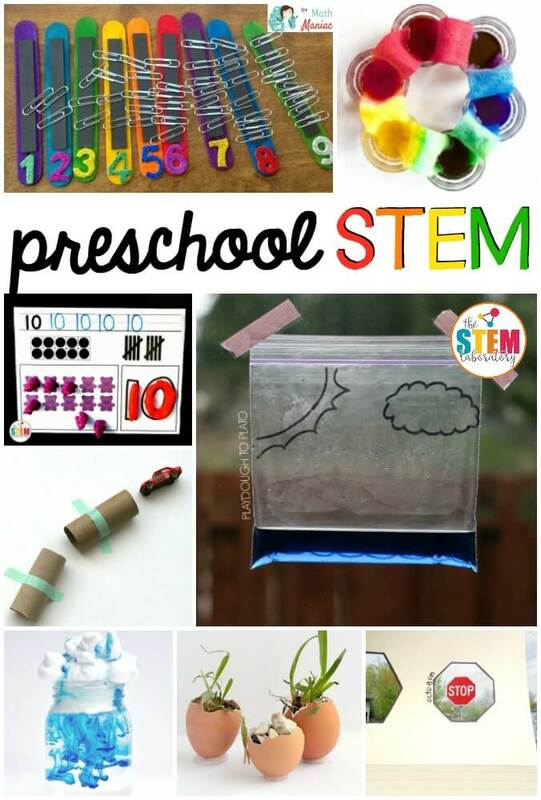 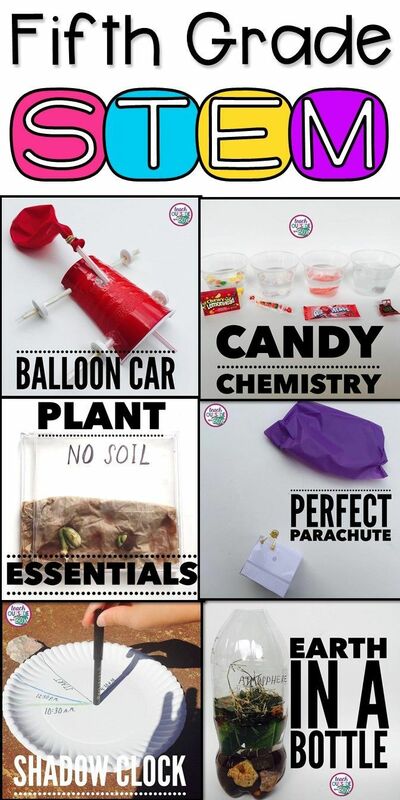 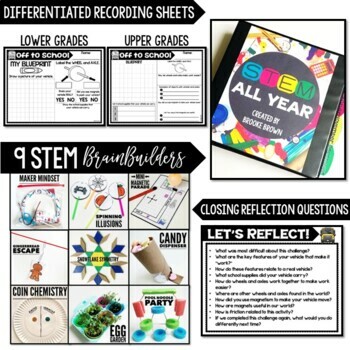 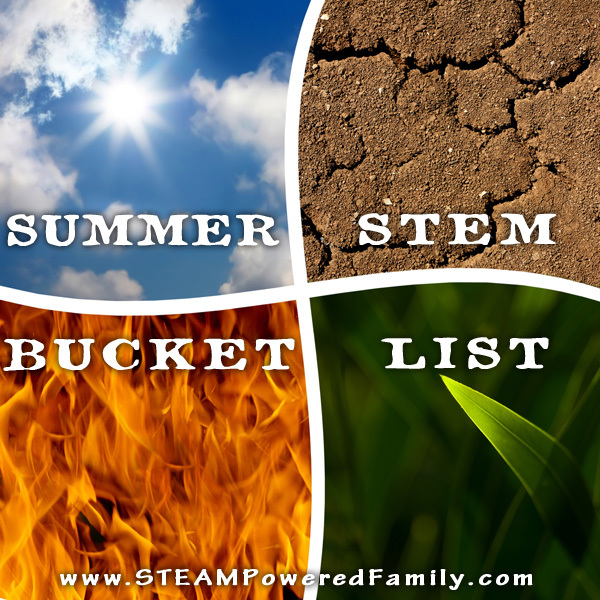 I am often asked how to get started with STEM in the regular education classroom, and even more often, what supplies are necessary. 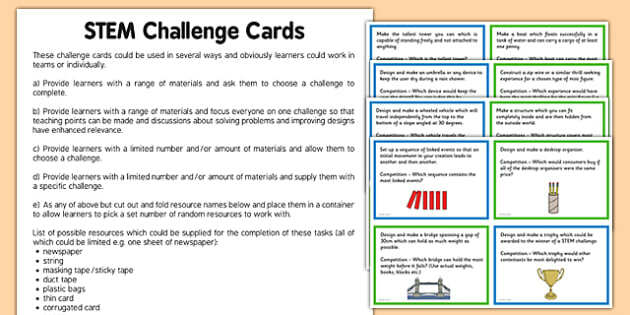 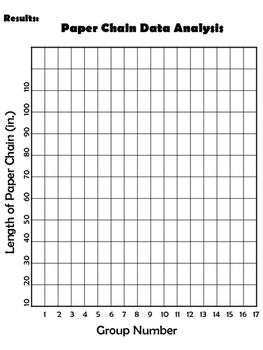 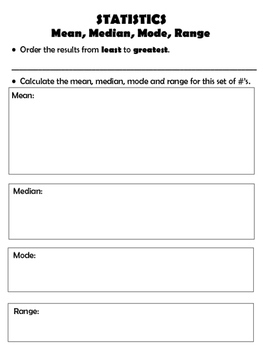 Challenge them to compete against the other groups in the classroom. 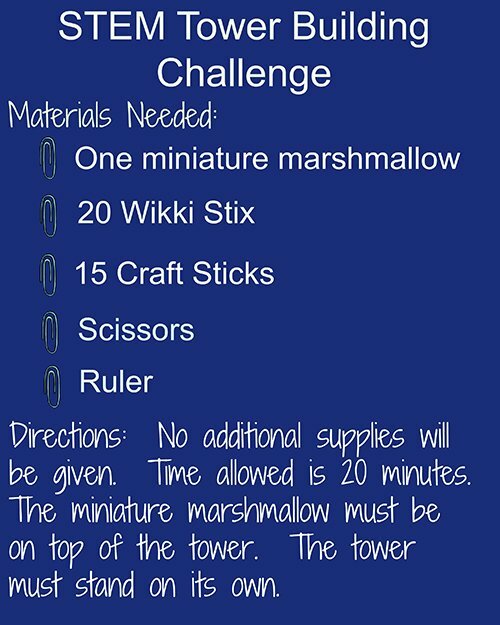 You can even give the team with the tallest tower a prize! 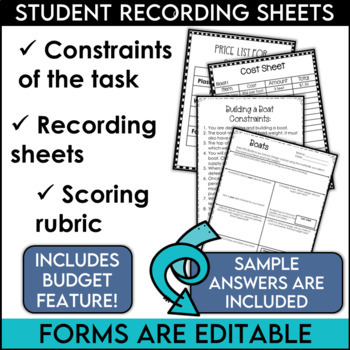 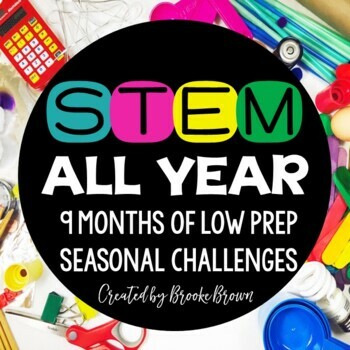 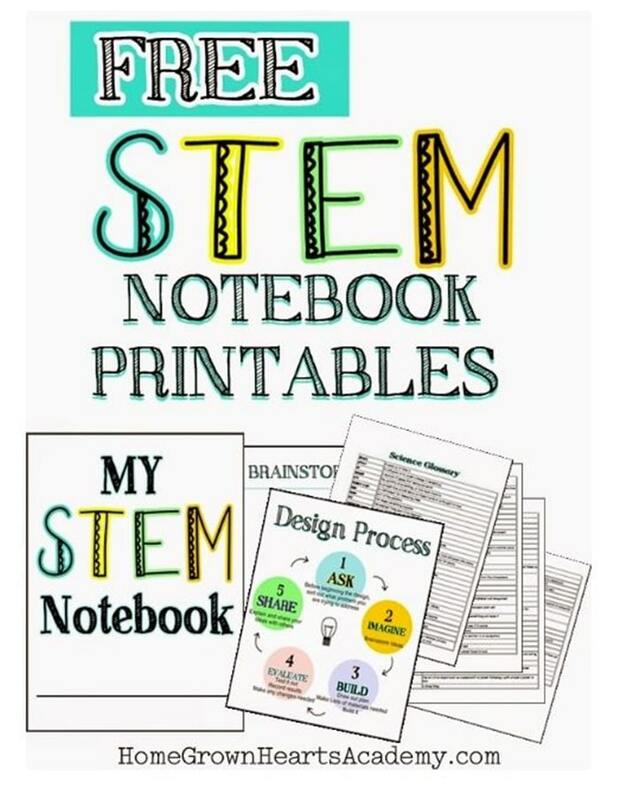 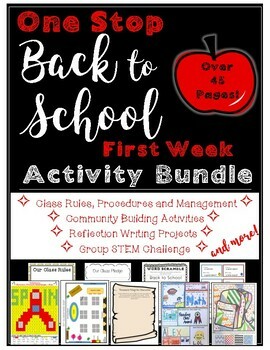 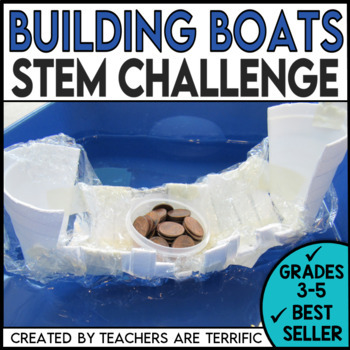 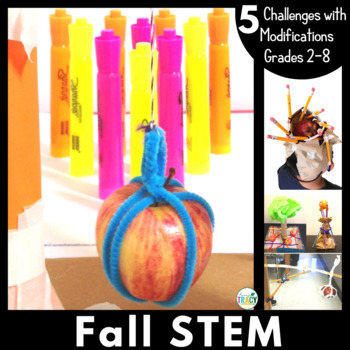 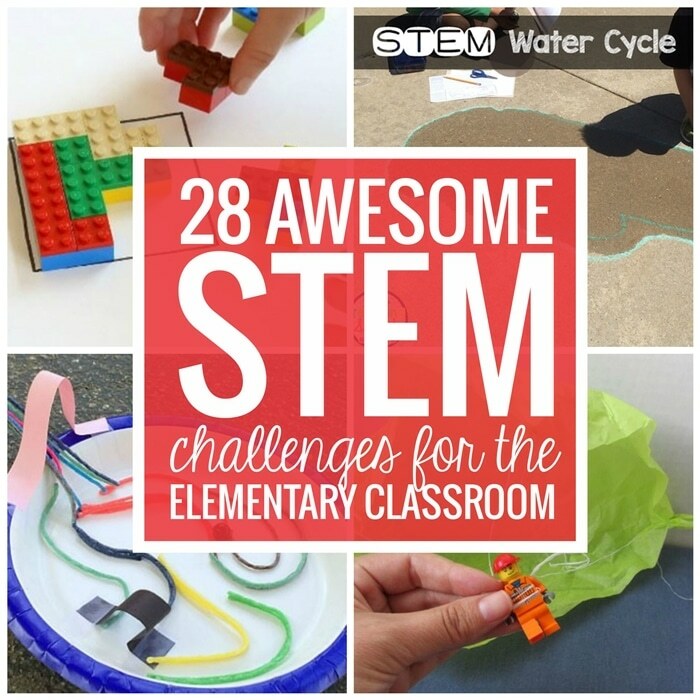 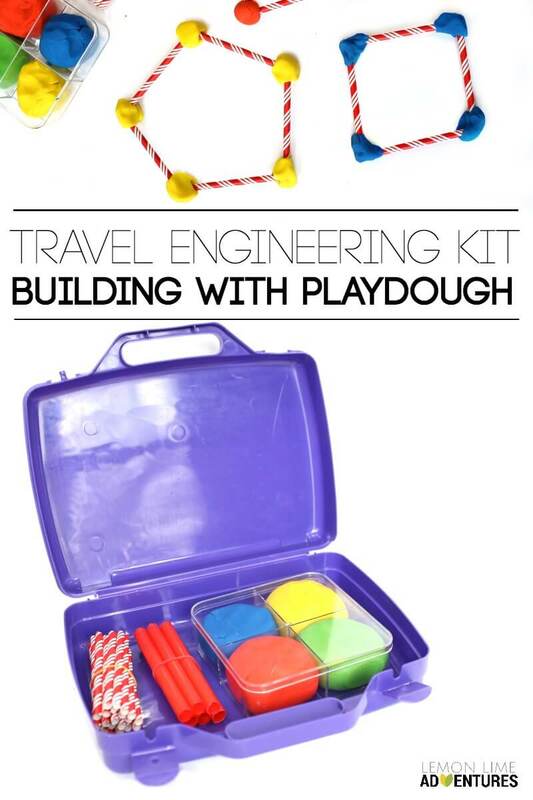 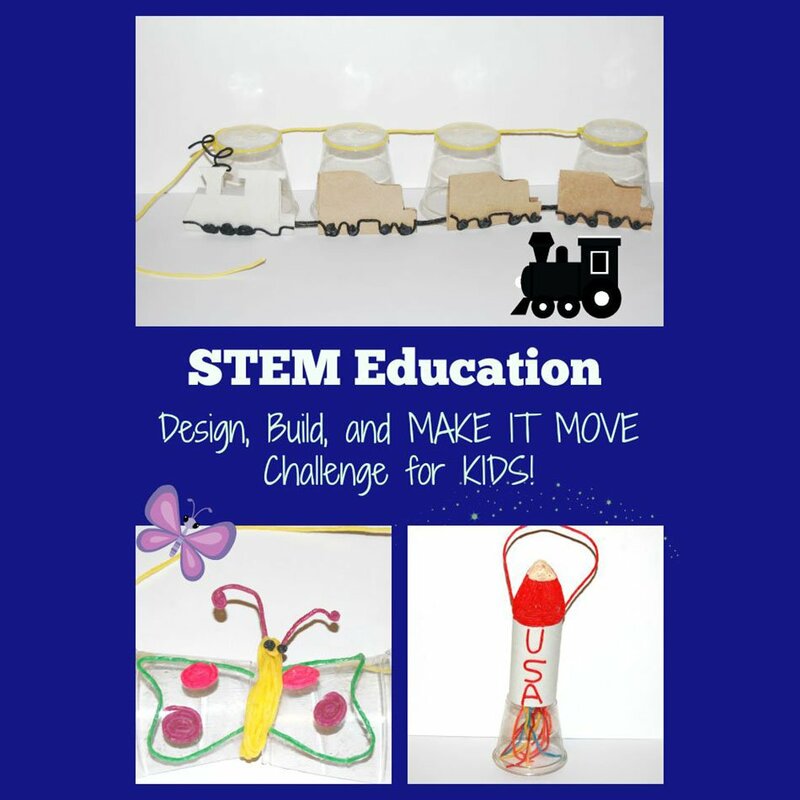 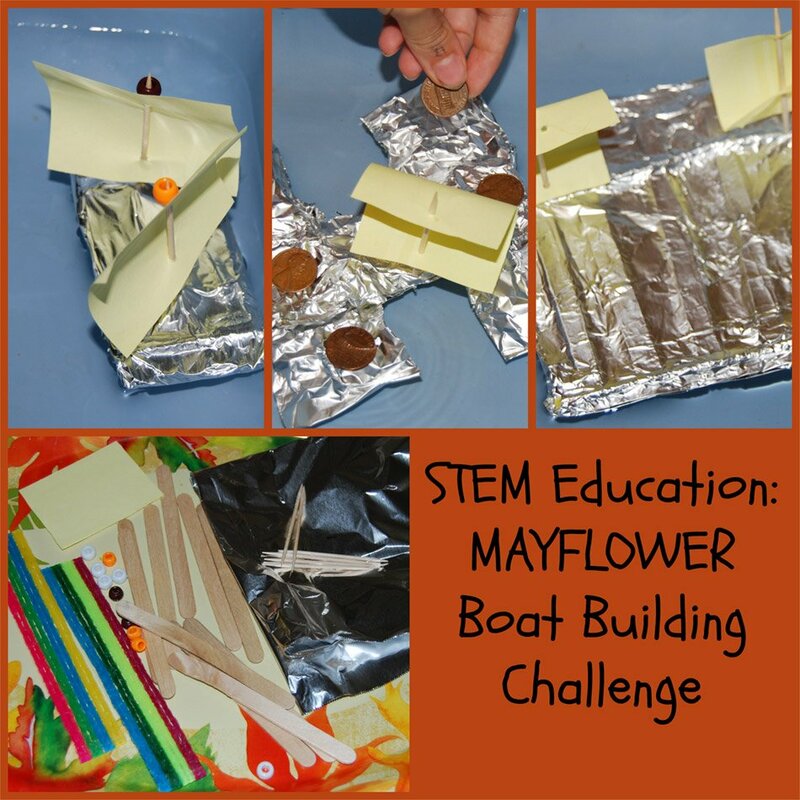 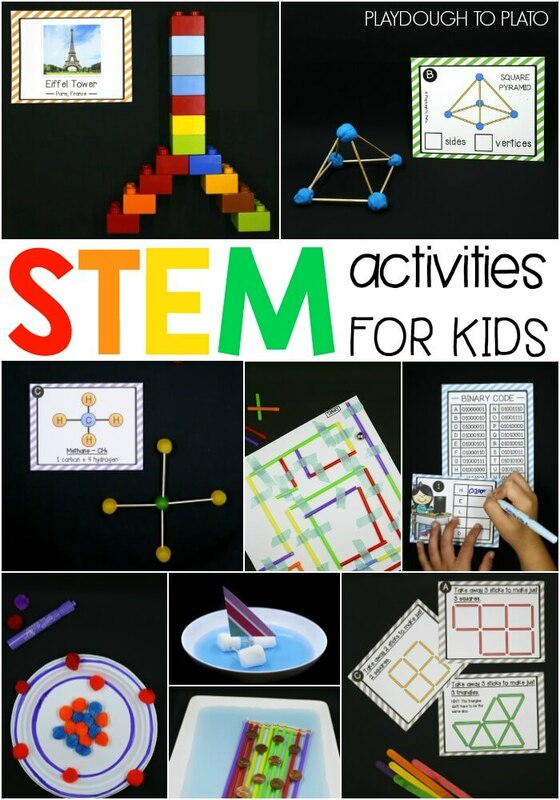 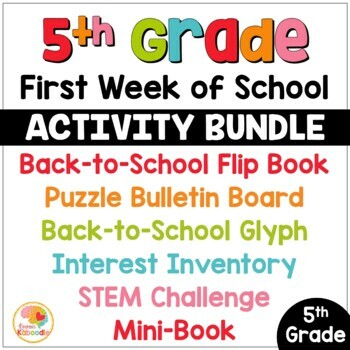 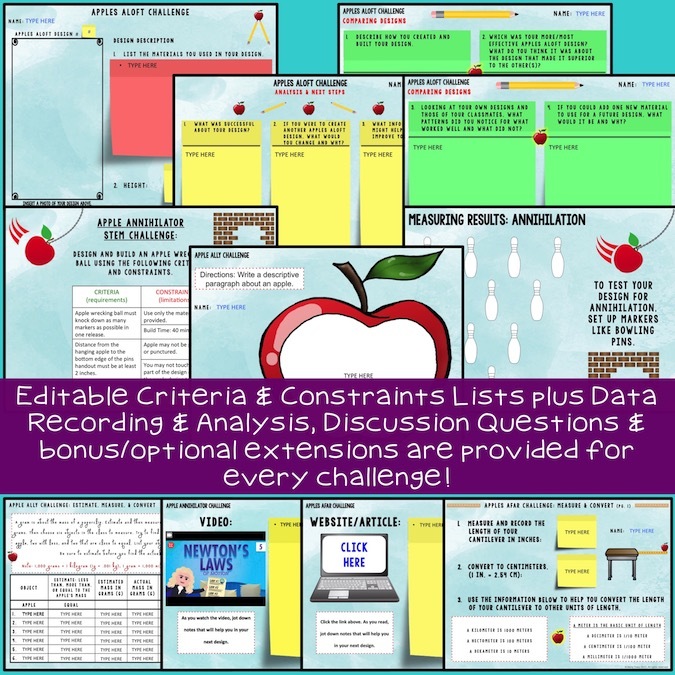 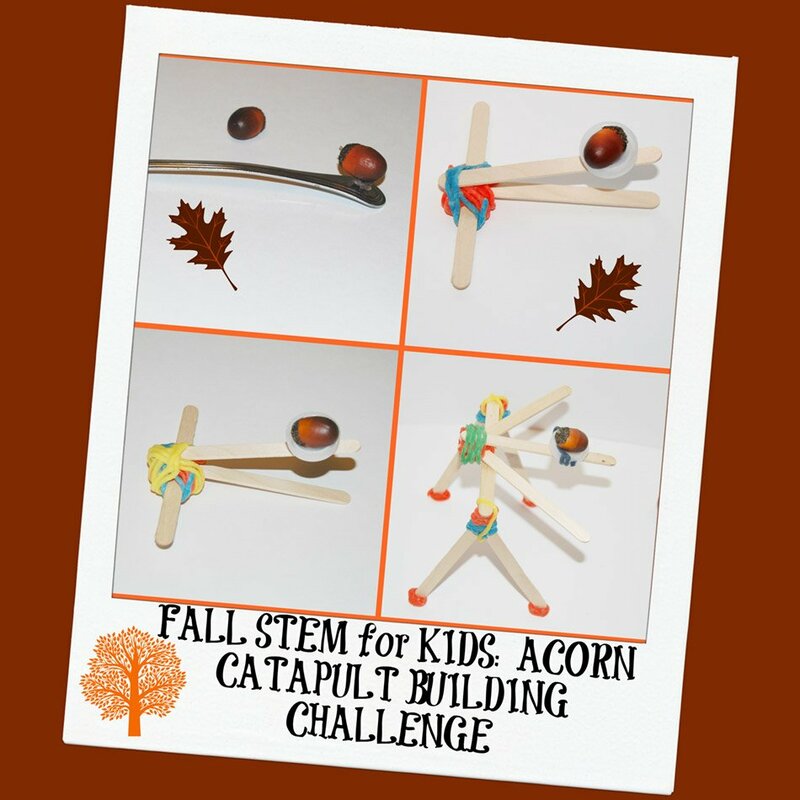 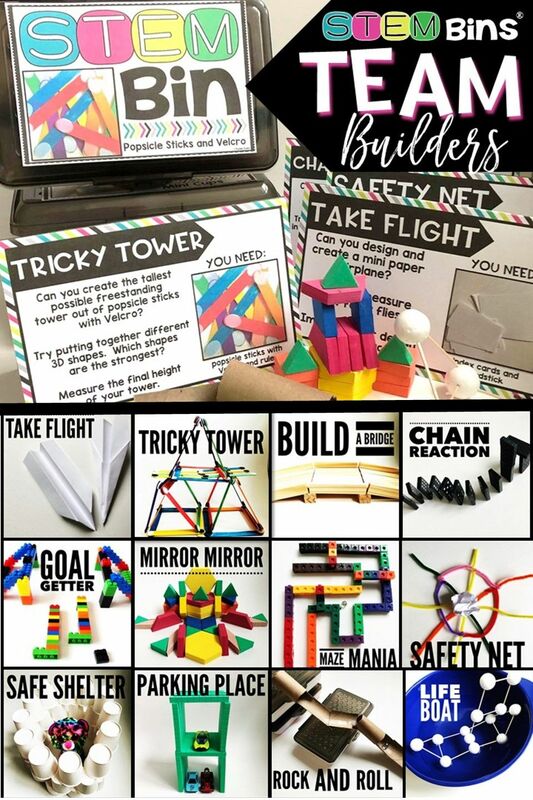 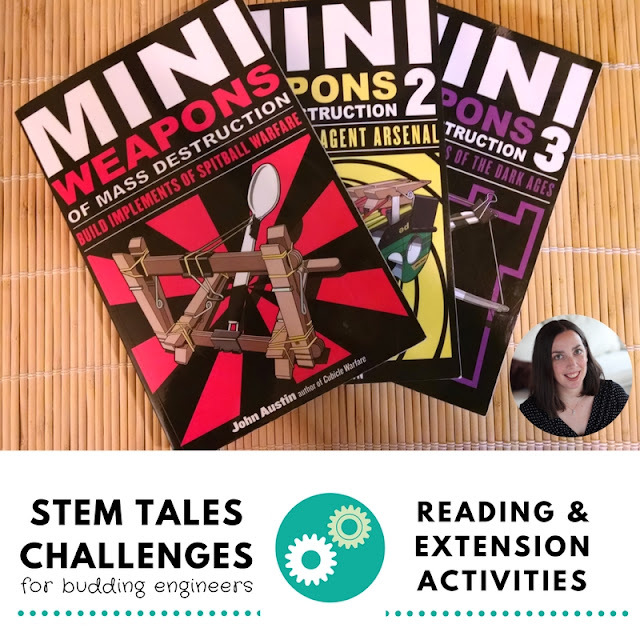 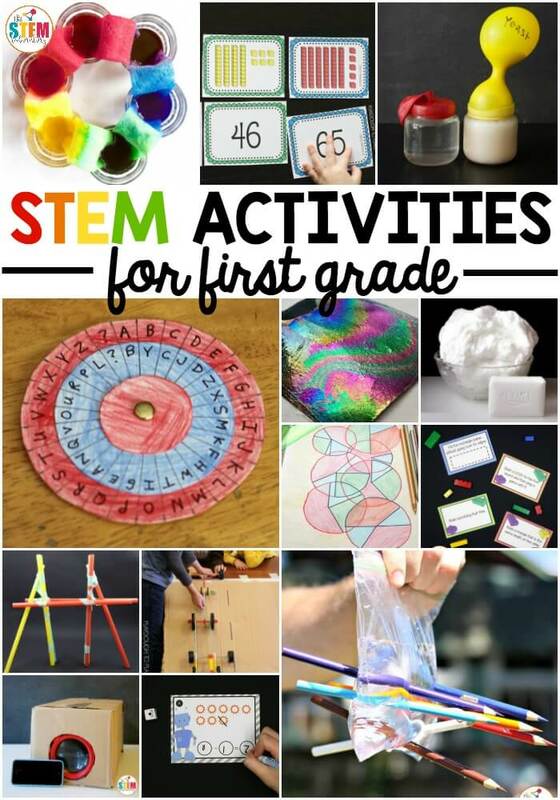 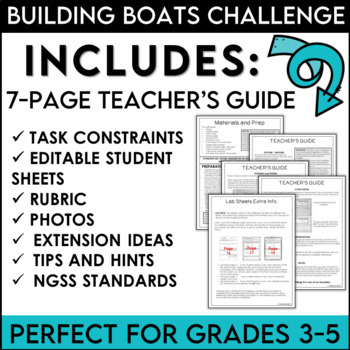 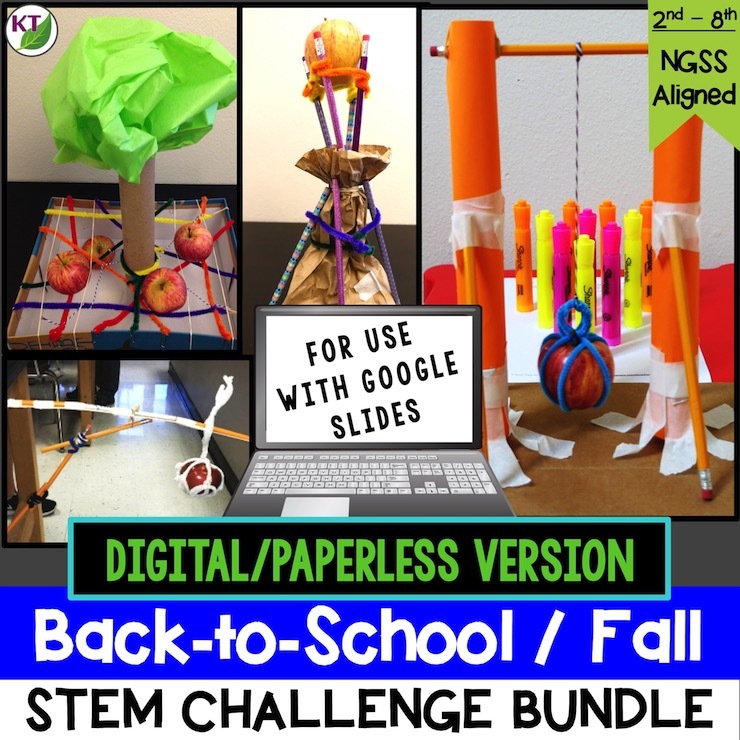 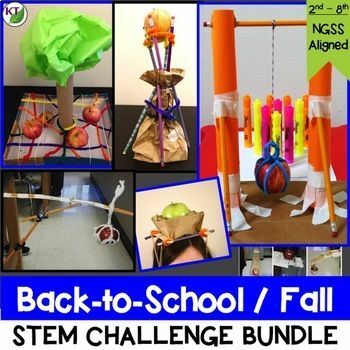 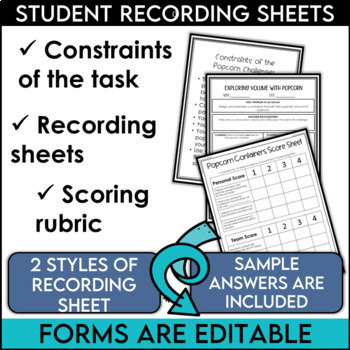 A bundle with STEM Challenges that follow first grade NGSS Standards!